A Moment A Day...: Big plans!!! We have been wanting to take the kids to Legoland for sometime now. 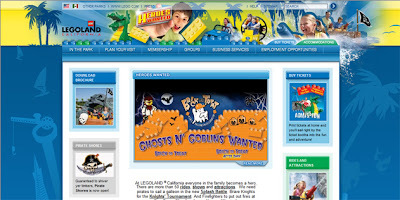 November 8-11...we will be going to Legoland first! The boys are really looking forward to Bionicle Evolution! They are so into to Bionicles right now! It will be so fun for them! Ashlyn is just excited to go! She keeps telling us about all the rides she is going to ride! LOL! Then! 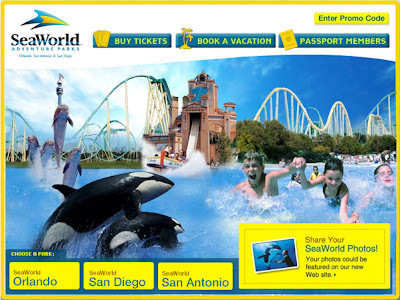 We are going to SeaWorld! The kids are so excited about seeing all the animals! So are Charlie and I! We have taken a couple really fun trips with the kids. And we really enjoyed them! We went to New York in June of 2005 to visit Charlie's brother's. We flew to Buffalo and stayed with his brother a couple days then drove down to Virginia Beach to visit his other brother and stayed a few days. Then drove back to New York to spend a couple more days. It was a good time and it was so neat to places we had never seen before. So!! November can't come soon enough! We are all so excited! !